Feared throughout Europe, the Vikings were the most ferocious warriors of the Middle Ages. 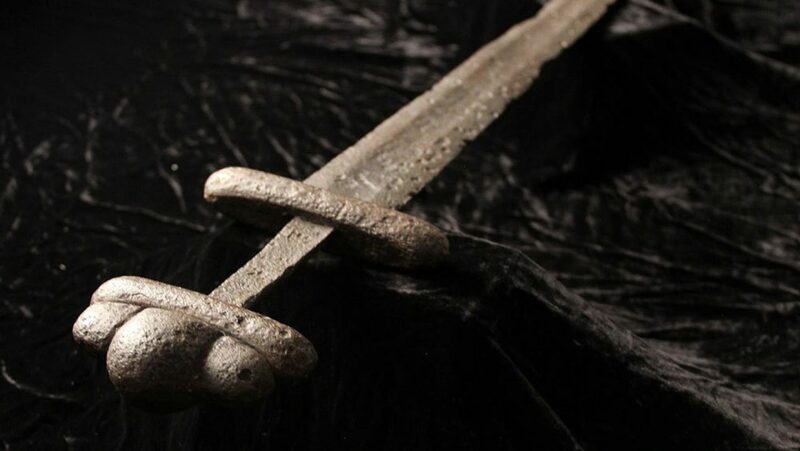 Especially fearsome were those who wielded a formidable weapon: a light, razor sharp, virtually indestructible sword with its maker’s name, Ulfbehrt, inlaid along the blade. 60 min.